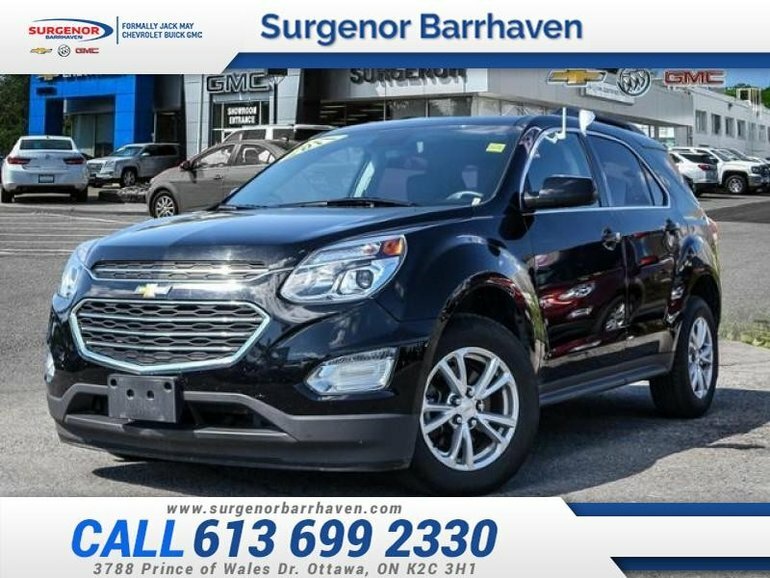 No matter where you want to go, the 2017 Equinox is ready to take you there in style. 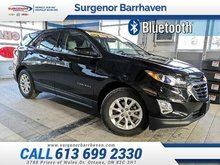 This 2017 Chevrolet Equinox is for sale today in Ottawa. 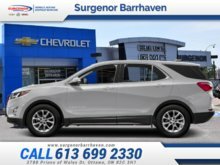 The 2017 Chevrolet Equinox has struck the right chord for many compact crossover buyers. 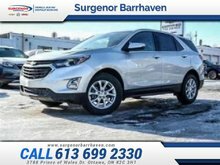 If you want an stylish and powerful compact SUV with a ton of passenger space, the 2017 Chevy Equinox is definitely worth a look. This SUV has 34536 kms. It's mosaic black metallic in colour and is completely accident free based on the CarProof Report. It has an automatic transmission and is powered by a 2.4L I4 16V GDI DOHC engine. This vehicle has been upgraded with the following features: Lt Convenience Package. It has some remaining factory warranty for added peace of mind. Buy this vehicle now for the lowest bi-weekly payment of $154.67 with $0 down for 84 months @ 6.99% APR O.A.C. ( Plus applicable taxes - Plus applicable fees ). See dealer for details. 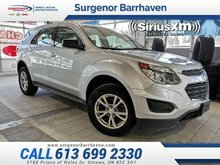 Ce véhicule, Chevrolet Equinox LT - $154.67 B/W 2017 vous intéresse?